Behind every successful athlete is a great coach. And behind our clients is a whole team of fantastic coaches, helping our clients to the best they can be through personal training. 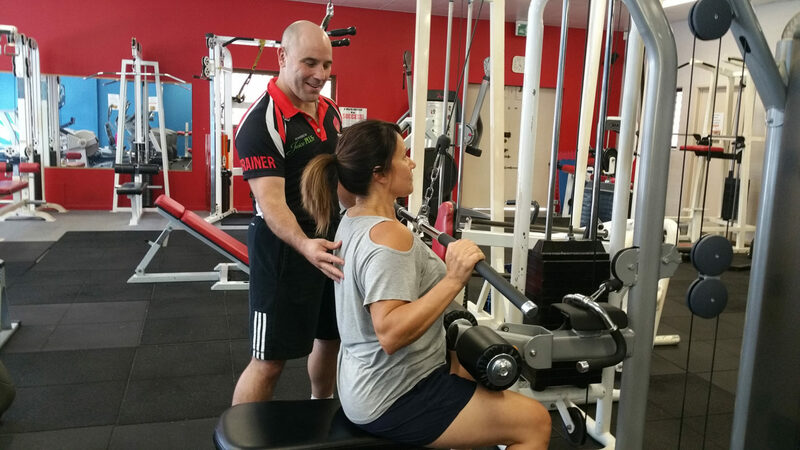 At Flames Fitness, we believe that having a personal trainer should be like having your own expert coach. 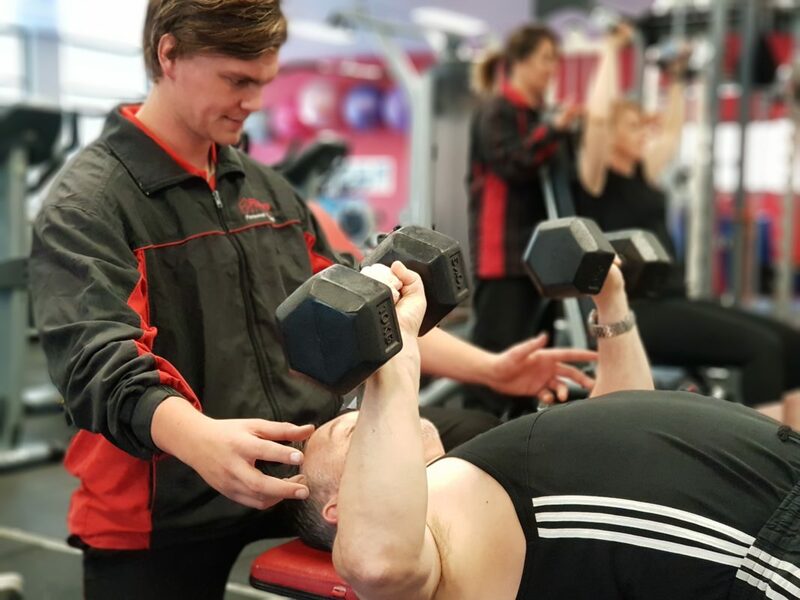 Every client is partnered with an experienced and qualified trainer who will custom design a workout regime for them, taking into account their current fitness, strength and injury concerns. Weight Loss or losing weight can be the most rewarding thing that you may ever do but it can also be the most difficult. The key is to create a lifestyle change that will see you steadily achieve your weight loss goal and then easily maintain it when you get there. The recipe is simple overall….. Diet and Exercise. Our Adult Boxing Classes cater for all ages from Junior to Masters and ALL experience levels from complete Beginner wanting to learn some basics whilst getting fit, right up to competitive Professional fighters. 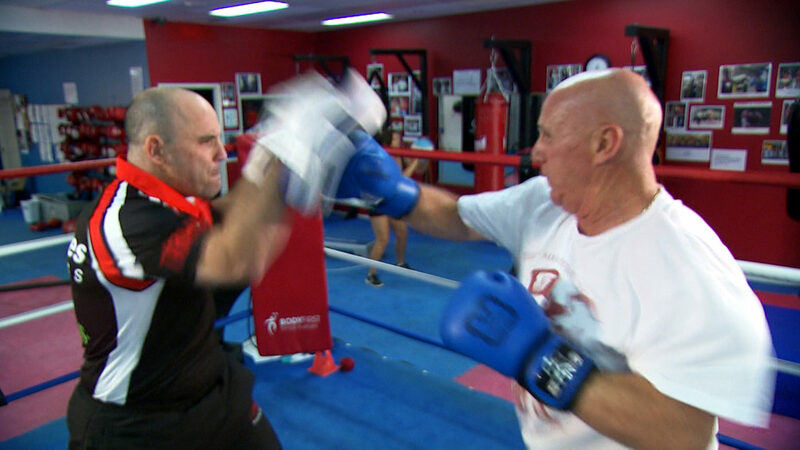 We are now taking enrollments for our latest term of “Kids Boxing” classes. Designed for kids aged 8-12 years, our Kids Boxing program teaches the foundations of amateur boxing in safe, non-contact classes.Fantastic for improving fitness, agility, hand-eye coordination and confidence and loads of fun. 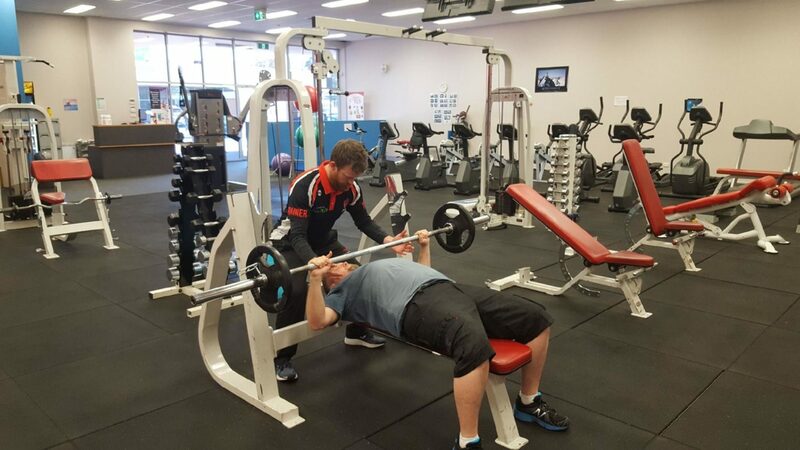 It’s time to get serious about reaching your fitness and strength potential. Getting significant increases in your strength requires a strategy that will see basic stimulus to encourage muscle to grow combined with the right nutrition to ensure the right recovery. It’s not a case of simply lifting weights as that is how the majority of injuries occur in the typical gym setting.